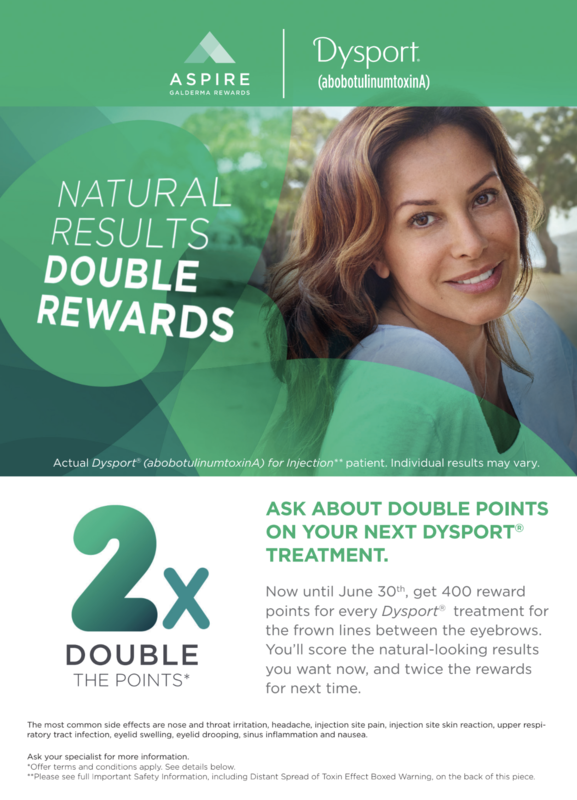 These days you’d have to be living under a rock to not know about the skin smoothing and wrinkle reducing benefits of BOTOX® Cosmetic and Dysport®, the two most popular and effective neuromodulators on the market today. 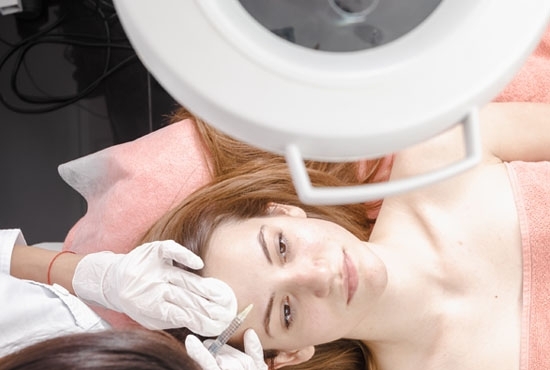 But did you know that this injectable treatment is not just for wrinkles anymore? Whether you’re hoping to free yourself of frustrating facial lines or take charge of embarrassing excessive sweating due to hyperhidrosis, BOTOX® and Dysport® are a trusted nonsurgical solution available from Timeless Med Spa in Alexandria. If you use Aspire and Brilliant Distinction, remember to sign up to get your points.